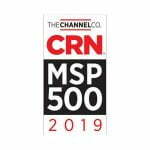 The recognition, scaled to company size, honors a select group of North American IT solution providers who have earned the highest number of advanced certifications from leading suppliers. 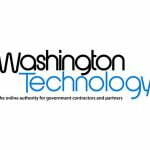 These companies have distinguished themselves with multiple top-level IT certifications, specializations, and partner designations from the industry’s most prestigious technology providers. 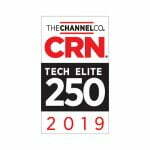 To compile the Tech Elite 250, The Channel Company’s research group and the CRN editors work together to identify the most customer-beneficial technical certifications in the North American IT channel. 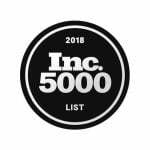 Companies who have earned these elite designations—which enable them to deliver premium products, services, and customer support—are then selected from a pool of online applicants. 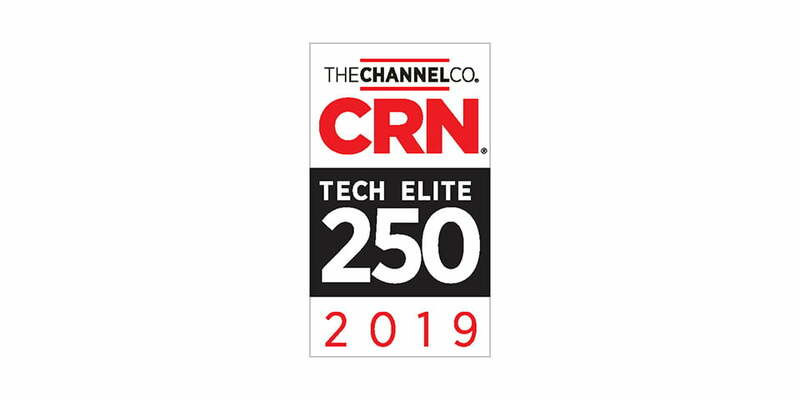 Coverage of the Tech Elite 250 will be featured in the April issue of CRN as well as online at www.CRN.com/TechElite250. 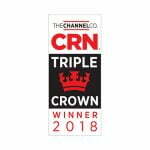 Sterling is an award-winning technology solutions provider with over two decades of helping customers solve the most complex requirements of their IT environments. Sterling provides customers with a simplified IT experience by being their single point of contact for all their solutions architecture, proof of concept, product fulfillment, and technology adoption needs. Additionally, they provide cybersecurity solutions for mission critical clouds and networks, helping turn every What If into reality.